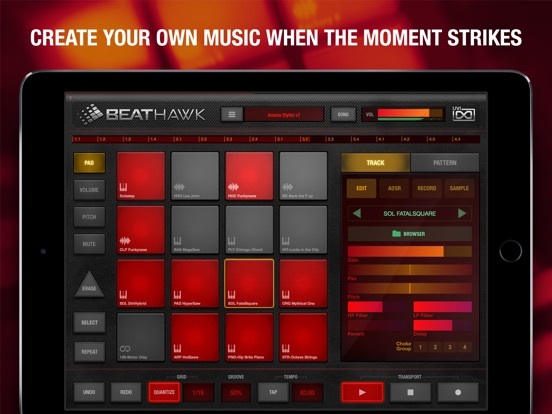 So many apps are on sale right now, including UVI's BeatHawk and Ravenscroft 275 Piano! Update: Skiphunt pointed out in the comments here that the new apeMatrix is technically on an introductory sale, so what the hell, I'll add it here too! Doug Woods from thesoundtestroom did a new video to show off Ravenscroft while it is on sale. Thanks for that, skiphunt! I've added it to the post.